Hundreds of McDonald’s workers in Chicago, Kansas City and other parts of the country staged protests on Tuesday against sexual harassment in the workplace and demanded the fast food chain do more to curtail the problem, reports the New York Times. 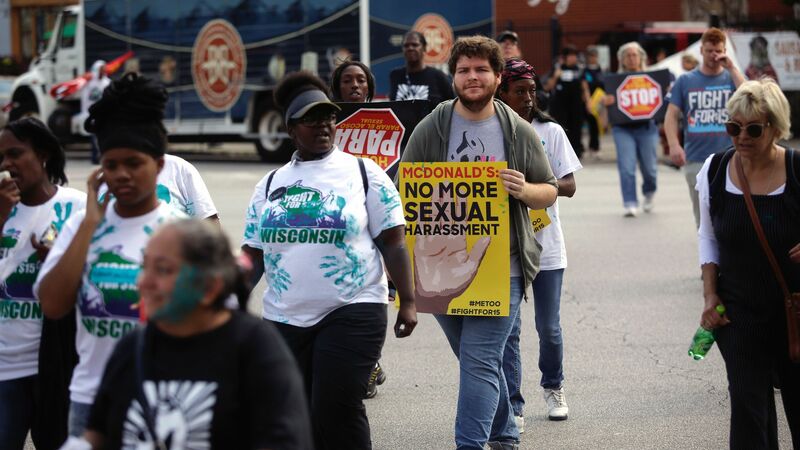 Why it matters: This is the first strike in more than 100 years about workplace sexual harassment at McDonald’s stores, according to organizers. 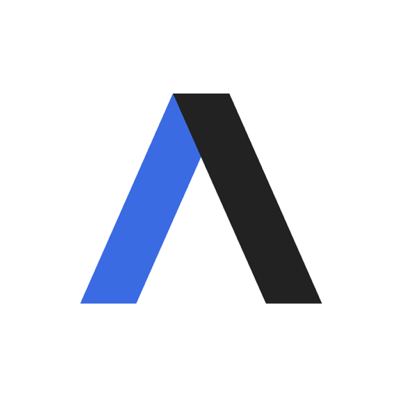 The Times notes that low wages and the disproportionate number of young people and women working in the industry make them more vulnerable to sexual harassment. McDonald’s told the Times that it takes the issue seriously has been crafting measures to provide further protections for workers. It refused to comment on employment commission complaints, citing "active litigation."